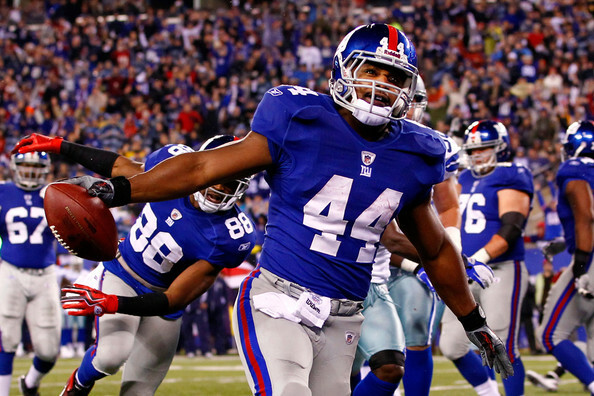 Ahmad Bradshaw earned All-Conference USA honors in 2005 and 2006 with the Marshall Thundering Herd before being drafted by the New York Giants in the 2007 NFL Draft. Bradshaw is a two-time Super Bowl champion, winning Super Bowls XLII and XLVI as a member of the New York Giants, defeating the New England Patriots in both Super Bowls. He was the leading rusher in each game, becoming one of eight running backs in NFL history to be the leading rusher in two Super Bowls. In 2017, Bradshaw joined The Spring League for its inaugural season.